Contributory Negligence is a defense under Maryland law that can result in you not being able to receive compensation for your injuries. 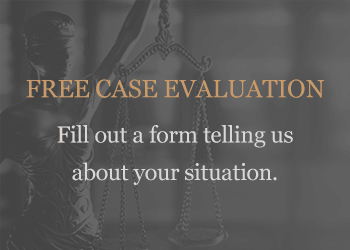 The defense is raised when the negligent person believes that you also, in some way, caused or contributed to the accident. If a jury finds that you contributed in even a small or minor way to the accident, the law says that you get nothing. Maryland is one of only a very few states which still have contributory negligence on the books as law. 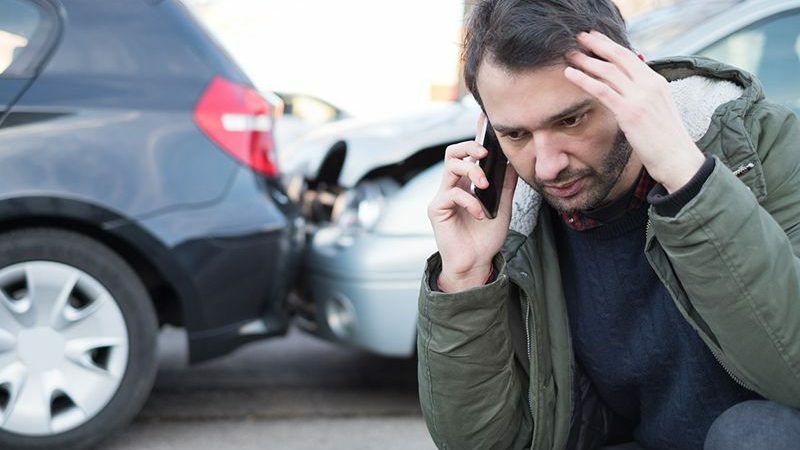 The insurance companies love contributory negligence because they can use it to potentially avoid paying you anything if they can show that you were even the tiniest bit responsible for the accident. 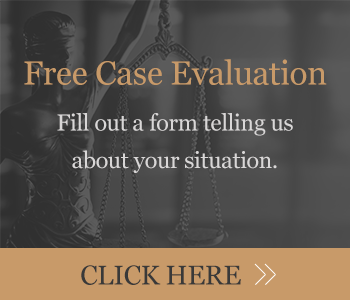 As an example, this defense is commonly raised in slip and fall cases where the defense will say that you were contributorily negligent in the fall because you were not watching where you were going.